Recently, my life has been super hectic, not leaving a lot of time for much needed retail therapy. So when I get a moment to shop, I hop in Target for a quick fashion fix. I typically peruse the sale rack for a little stylish pick-me-up, and work my way around to the regular priced items last. Because adulting and saving money is a real thing, the sale rack has become my shameless go-to. 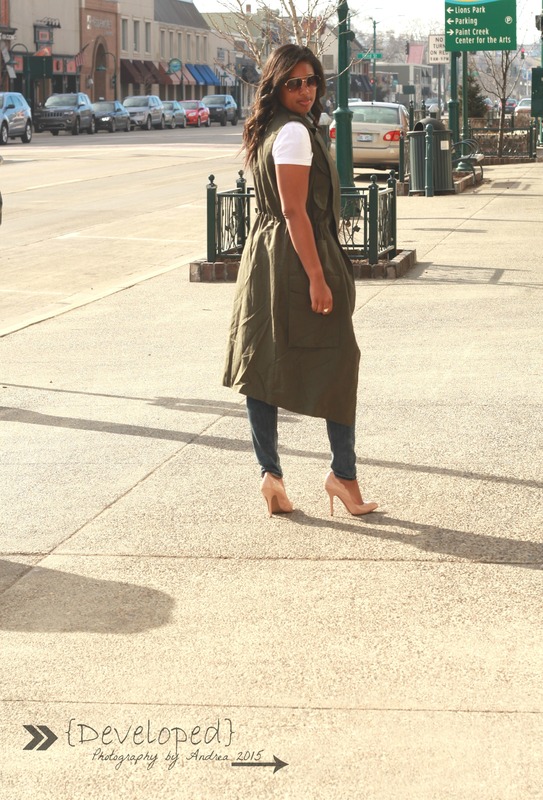 However, there are times when I have to spring for a great full price item like this trench vest from the Who What Wear collection. Although it wasn’t on the sale rack, it still was reasonable at only $40. 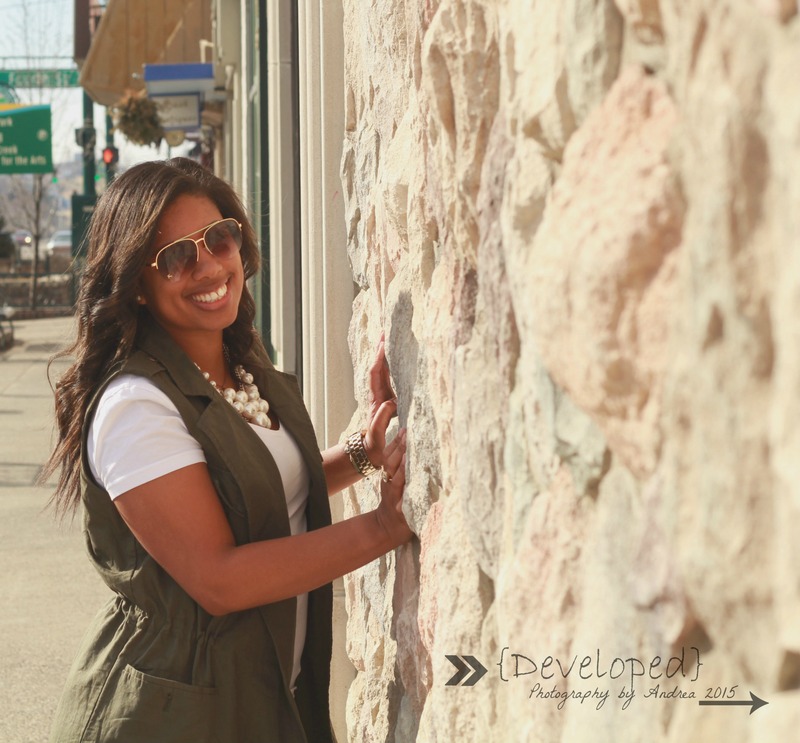 Plus, it’s a staple piece that can be worn for multiple occasions, with multiple looks. 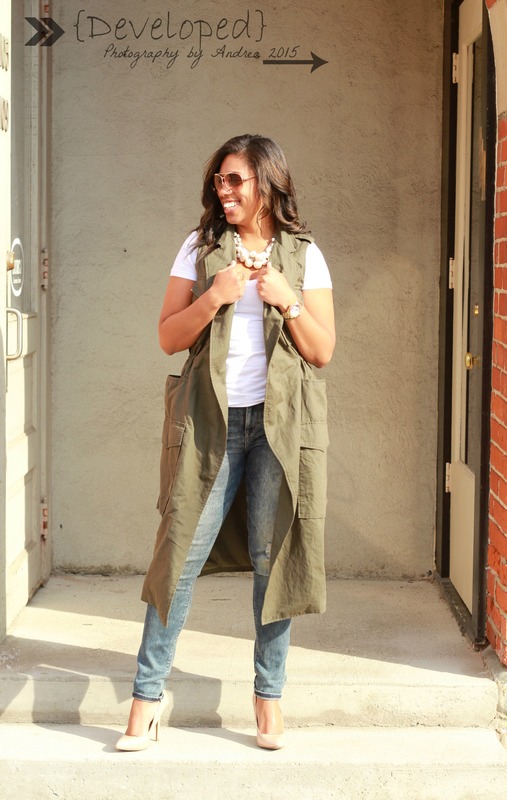 This neutral colored trench vest can be worn with a dress, denim, leggings, or if I’m feeling sassy, I can zip it up and rock it as a dress. The possibilities are numerous! Thank you to Target and Who What Wear for creating this affordable, and fashion-forward collection perfect for the busy girl who seeks effortless style. See the full collection here.